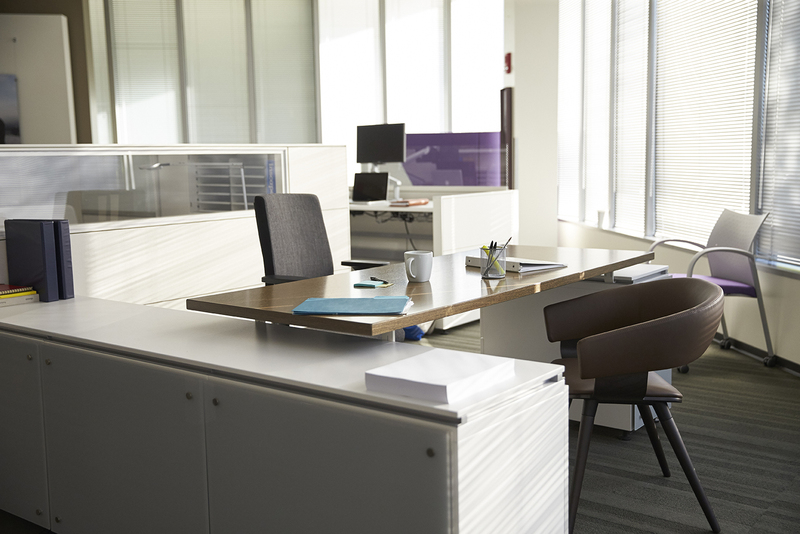 A clean, well-kept office or business facility enhances the corporate image of a company and provides a healthy environment for customers and employees. With over 65 years of service, ServiceMaster Clean is a trusted leader for commercial cleaning. Every day more than 100,000 businesses worldwide depend on our commercial cleaning network to keep their workplaces clean and well maintained. 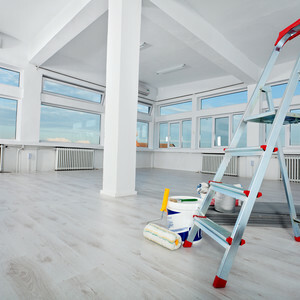 ServiceMaster Clean offers a diverse range of professional cleaning services including janitorial, carpet cleaning, upholstery cleaning, and many other specialty cleaning services. We also provide our commercial cleaning services to all types of buildings including offices, corporate headquarters, healthcare facilities, schools, industrial facilities, research facilities, retail stores, transportation hubs and even the airline industry. At ServiceMaster Clean our commitment is to provide outstanding service to our customer. If you have a cleaning problem, ServiceMaster Clean has the solution. TRUSTED. RELIABLE. OUTSTANDING SERVICE. With over 65 years of experience in the commercial cleaning services industry, ServiceMaster Clean is a leader in janitorial cleaning services and commercial specialty cleaning, earning customer satisfaction and providing value-added service. VIEW OUR FULL RANGE OF COMMERCIAL CLEANING SERVICES.